At the Coach House Hotel we are working in cooperation with SENIORS DISCOUNT CARD and Active Retirement Ireland. Golden Age citizens are always very welcome and we are delighted to offer 10% discount on all services for guests over 55 years of age. Proof of ID required at check in. 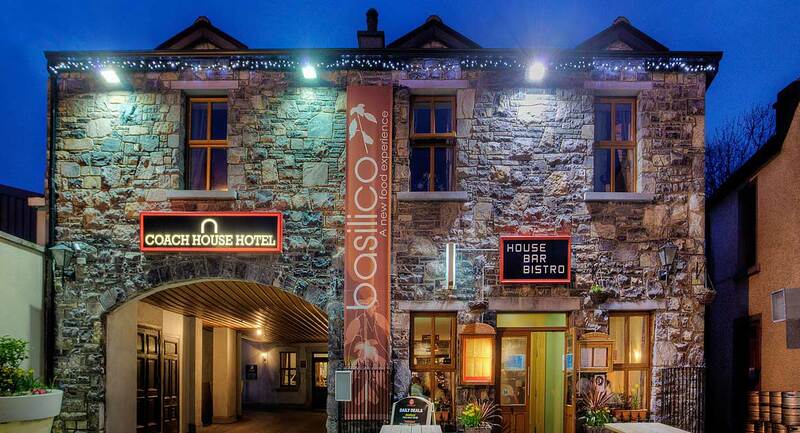 To avail discount book accommodation directly on www.coachhousehotel.ie using promo code SD10%.